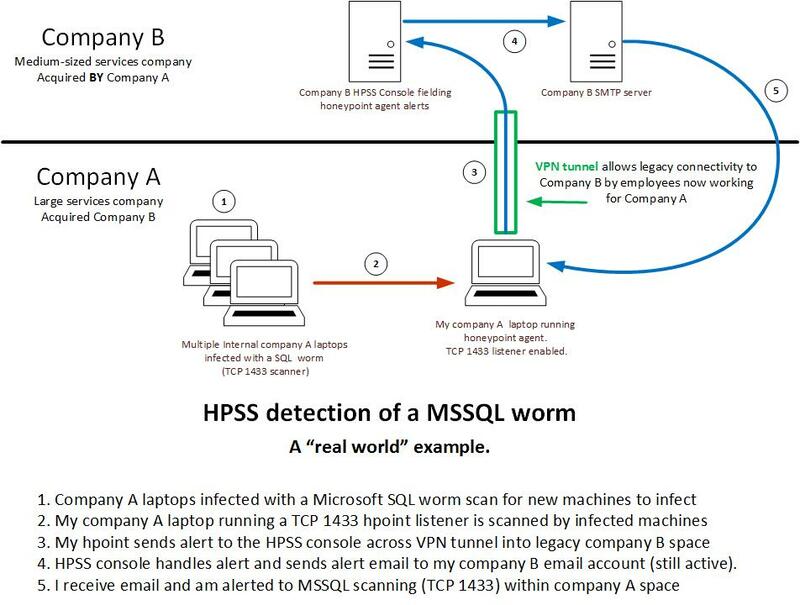 This entry was posted in Detection in Depth, General InfoSec, HoneyPoint, incident response, intelligence, What is HPSS? by James Klun. Bookmark the permalink.